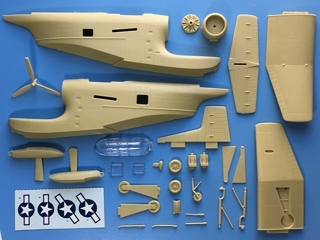 In June 1939, Grumman intended to update their J2F Duck biplane to an all-metal monoplane as a replacement for the United States Navy. 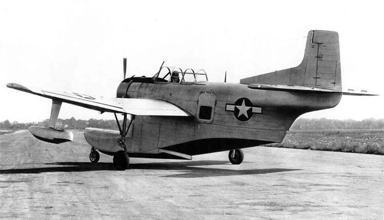 The aircraft was assigned the G-42. However due to increased production pressures for other Grumman fighter aircraft, the project of prototype and test was turned over to the Columbia Aircraft Company which was already under a production contract for J2F-6 Ducks. 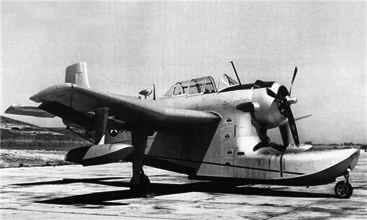 Three prototypes, XJL-1 were finished in 1946 and accepted by the Navy 1n October 1947. One was used for destructive strength testing and two for flight. The aircraft did not live up to the expectations of the Navy with repeated structural failures of various parts reported during testing. Testing was abandoned in 1948 and the aircraft were stricken from the Navy's inventory in 1949.